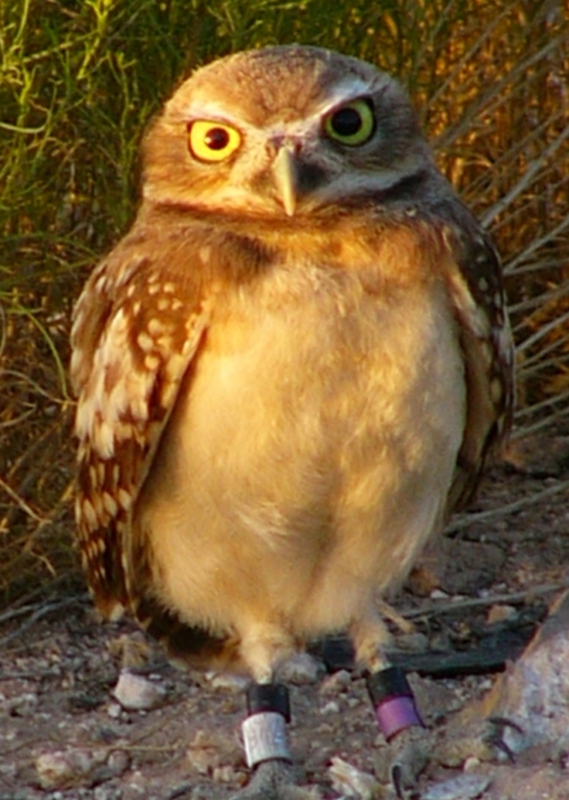 Burrowing Owl Press is an independent publisher located on Grand Traverse Bay, Michigan. 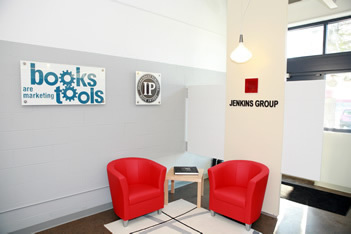 Publication was assisted with the professional services of the Jenkins Group of Traverse City, Michigan. ClanDonnell was printed by Data Reproductions Corp. of Auburn Hills, Michigan. 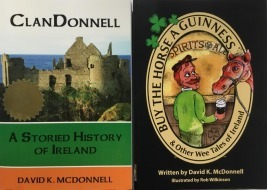 With the writing, publishing and printing all within Michigan, ClanDonnell is indeed a pureMichigan product!